Here is Worlds Top Five Android Tab. It also comes with a new and improved S Pen. Samsung s3 is the best Android tabs in the world right now and it replaces Samsung tab s2 which is also a Samsung product. 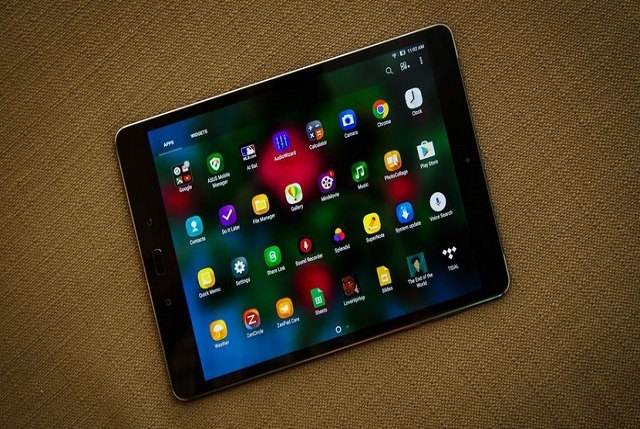 This is a newer android tablet and best slates in the world .it have a powerful processor and Awesome display that can show you HDR Content. Something even iPad can’t do. There has an s pen stylus in the box. And you can buy a keyboard. The price of galaxy s3 is high but when you see its features then you think this money is nothing. 2. Asus ZenPad 3S 10. What you think it’s an iPad no its not. Its Asus latest android product Asus Zen Pad 3S 10.it’s one of the best Android tablets. There’s decent power inside the slate as well as its beautiful display on the front. The battery life and build quality are not best on the market. 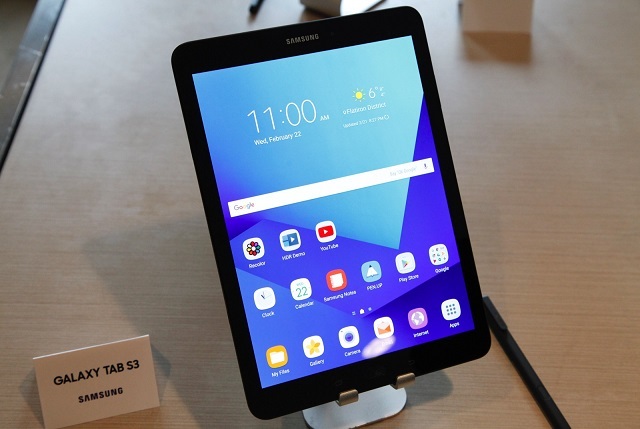 But it considering the lowest price then the Samsung Galaxy Tab S3. An optional keyboard accessory is available for the Pixel C.
Yes, Google made it. It’s one of the great android tablets around the world.it has an Awesome display, heaps of power and great design. 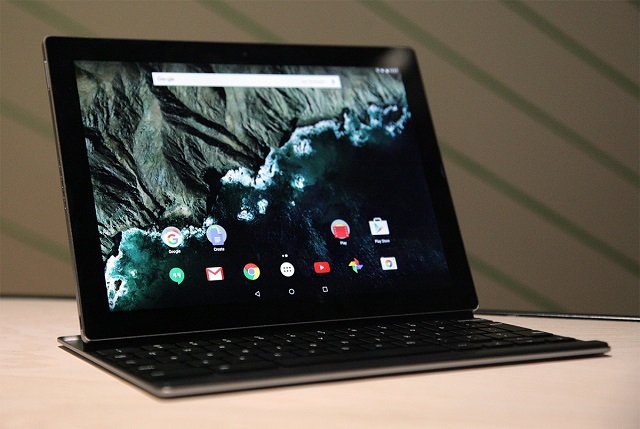 The Google Pixel C is pricey. The keyboard doc is fully made by the android interface. The keyboards connect via Bluetooth and its power. It goes toe-to-toe iPad Air 2.it has a metal body and great screen. If you’re looking for the best of Google on a tablet, the Google pixel c is great for you. 4. 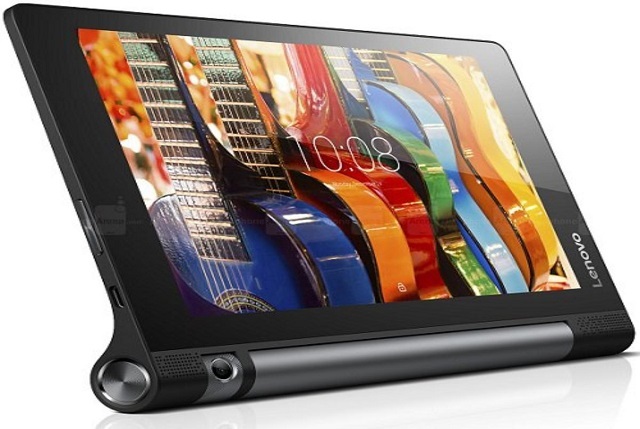 Lenovo Yoga Tab 3 Pro. The Lenovo Yoga Tab 3 Pro is full of media package its feature and design is unique. The build is standard to take your hand.it has integrated projector means you can enjoy big screen when you watching TV and play a game. The projector screen is sharp so won’t able use another projector. Lenovo Yoga Tab 3 Pro is less portable than other tablets. The UI could be better but it has a unique style. 5. Amazon Fire HD 8. 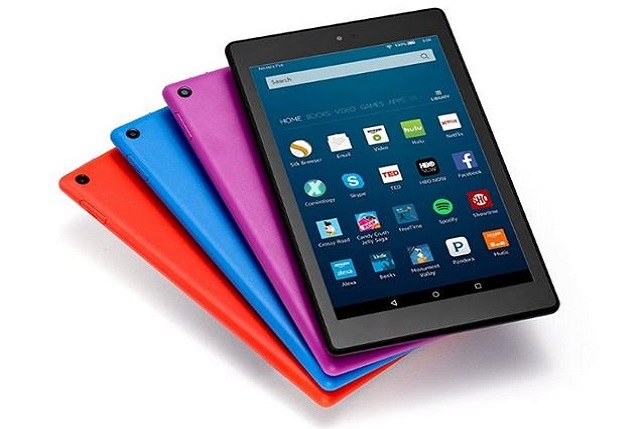 The Amazon Fire HD 8 is the best of the retail giant’s tablets. This tablet is similar to an HD 10.It has a small screen and the price of lower than other tablets. Amazon Fire HD 8 is a surprisingly great performance in gaming. The sound quality is not good and cameras are awful. Because the table is not for taking the photo and you can always use headphone.